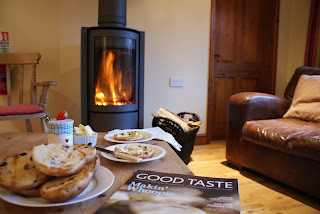 Elms Farm Cottages offer both comfort and style for a relaxing holiday in a peaceful, rural location. Elms Farm Cottages, Hubberts Bridge, Boston, Lincolnshire (Sleeps 1 - 38). 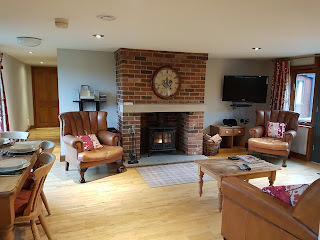 Across our nine 4 and 5 star holiday cottages we’ve provided modern, spacious facilities for up to 38 persons - with quality fittings, stylish furnishings and all the home comforts you’ll need for the perfect family holiday, a get-together with friends or simply a relaxing break for two. Guests staying with us will enjoy our convenient location near to the historic market town of Boston and accessible routes to the seaside resorts of Skegness and Mablethorpe.